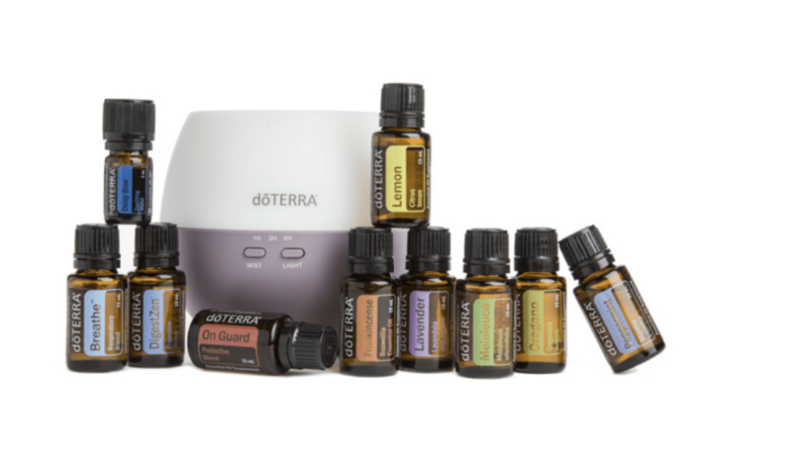 I recommend everyone start by purchasing a doTERRA wholesale starter kit. That’s how I got started! In addition to being a GREAT value, here are some of the reasons to start with a kit. 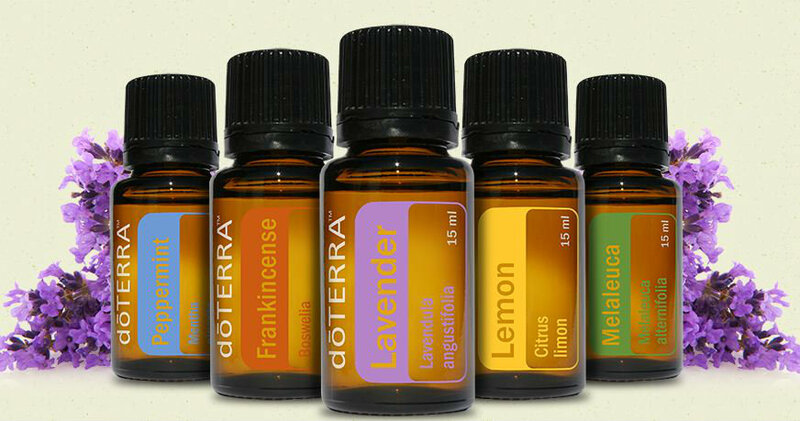 Get started with the most popular doTERRA oils. These are not the “cheapest” of the oils, but the most popular…for a reason! The oils in a starter kit will give you a natural “basic first aid” kit for a wide-variety of physical and emotional support. This is a great introduction to essential oil wellness. When you purchase a kit, your wholesale membership fee is waived for the first year. That’s a savings of $35. As a wholesale member, you get 25% off retail pricing. For more information or to set up your wholesale account, schedule a 30 minute 1-1 consultation with me. We’ll review the basics of essential oils, discuss a few of your main health targets and I’ll walk you through the registration and kit purchase process. Sign up for your free consult using the below. I’m excited to help you discover Sense of Mind Essential Wellness! A free 45 minute follow up 1-1 Wellness Consult after you receive your kit. I’ll show you how to use the oils for greatest benefit and targeted health strategies. Ongoing support in the community Facebook group for questions, recipes and daily oil inspiration. Online eduction, workshops and strategies to help you become a natural healer in your own home.